When did pennies become uncool? 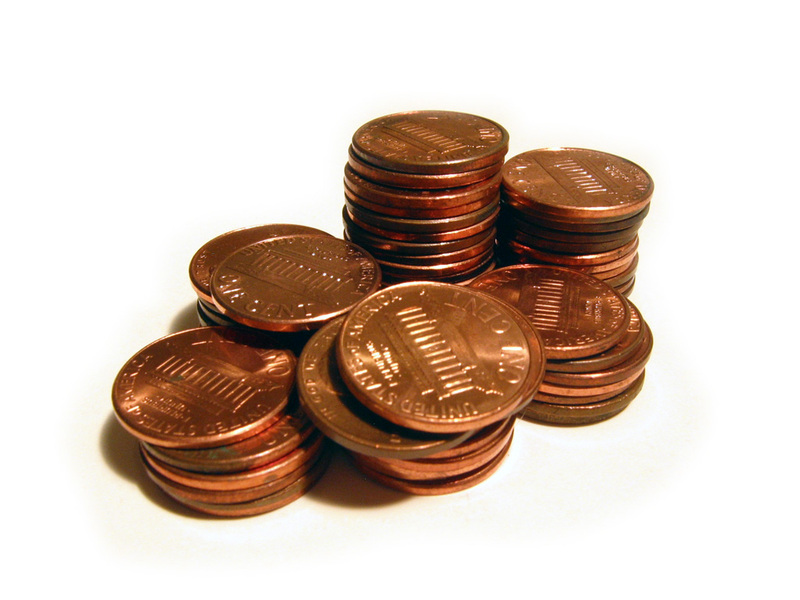 I’ve always loved pennies. They were the first coin I got in multitudes as a kid. They have a cool copper sheen–or at least look like they do. They fill up the coin jar stashed under my dresser faster than any other coins in my other jars. I see just one on the street and I have to stop to pick it up. I have a special box for wheat pennies. And I loathe to cash in that penny jar under my dresser because then I won’t HAVE them anymore, see. If I can’t see the money before my eyes, somehow it doesn’t seem as real. Yet so many of my friends disdain pennies and penny-saving, outright refusing to pick them up in the road, cursing at them when getting them in their change, deliberately using them in tips to annoy erring waitstaff, or even committing the cardinal sin of throwing them out, which last really triggers the “Gaa! Save money!” gene in m y head. Although the money saving part isn’t what it used to be. 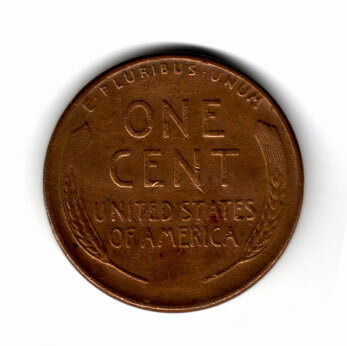 I remember when the phrase “penny candy” really meant penny candy, only more like getting three pieces of candy for a penny, just like in the gumball machines. Now you can get one piece of old-fashioned penny candy for a dollar. Nostalgia’s always pricey. But you know what, the economy’s kind of pricey in general, and I can’t be the only one thinking that saving what you can while you can is a good idea. So pick up those pennies on the street. Let your friends scoff–you’re a cent richer than they are! And a sense wiser: Those dudes add up. One of my full penny jars went toward our recent couch fund. It’s not candy, but I’ll bet we’ll be using it much longer.